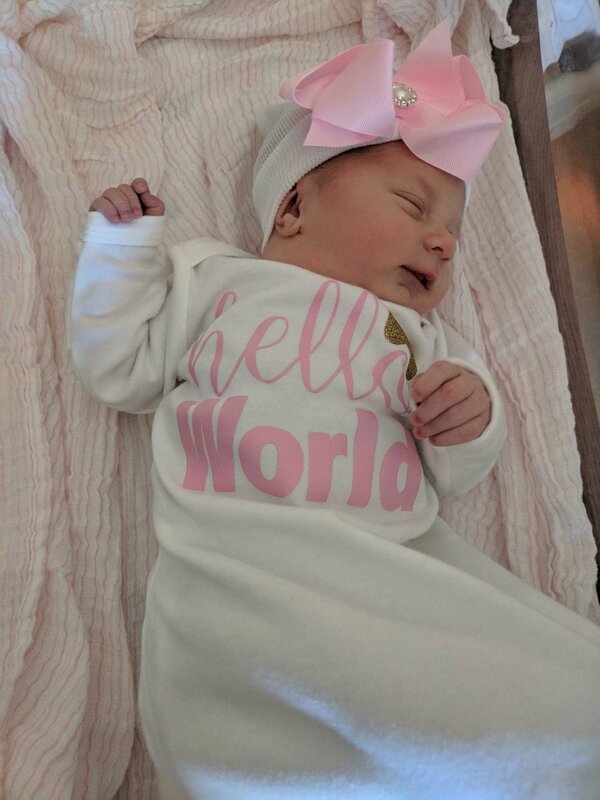 Congratulations to Brian and Brittney Fonte for welcoming a daughter to their family. Olivia Sheila Fonte was born July 17, 2018 at 7:34pm. She was 6 pounds, 11 ounces and 19 inches long. If you see Darren around the office, be sure to give him a big congratulations! He and his wife welcomed a handsome baby boy to their family via adoption. His name is Lincoln Timothy Williams and their family is thrilled to add him to the family. Congratulations to Kristen Cullen and her husband for welcoming twins to their family! 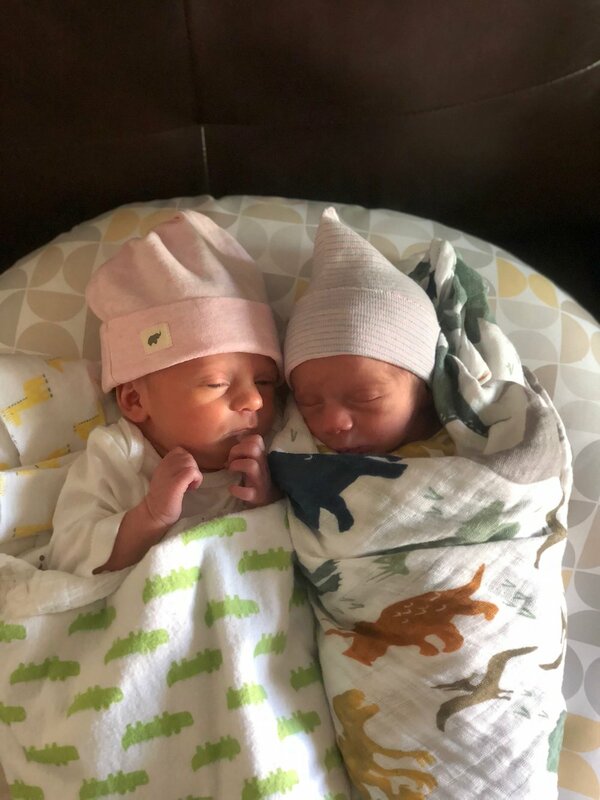 On Friday, May 18 Molly Harriet and Owen Patrick were born by c-section. Molly was 5 lbs, 4 ounces and 17 inches. Owen was 4 pounds, 3 ounces and 16.5 inches. 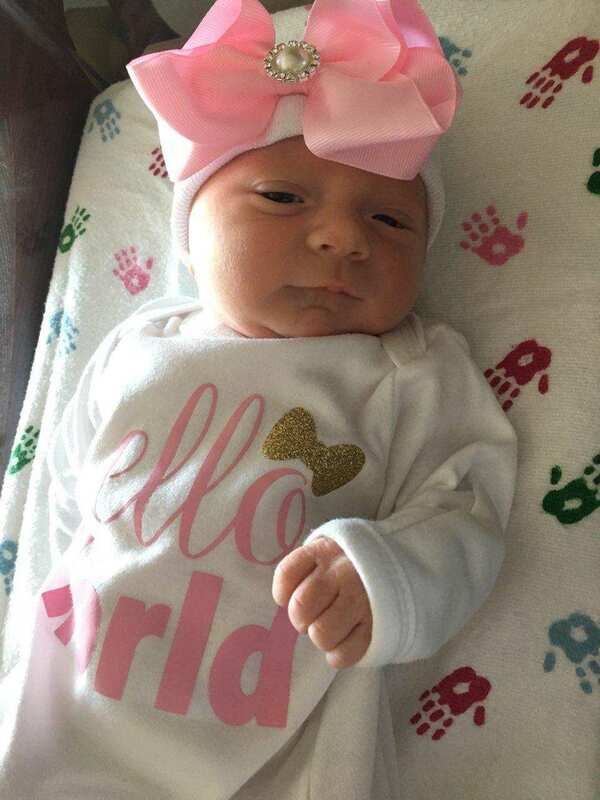 Molly was in the NICU for 5-days while doctors tried to elevate her glucose levels. The busy parents split their time between the NICU and recovery room. Both children are home now and healthy! Baby on the way for Brian Fonte! Brian Fonte is welcoming a new baby into his family. Rumor has it, he or she was made in Hawaii. Congratulations to Levi and Danielle Hancock! They recently welcomed a baby girl, Rayna Christine Hancock. Levi Hancock is a 669 sprinkler fitter with F.E. Moran Special Hazard Systems. Congratulations, Levi!